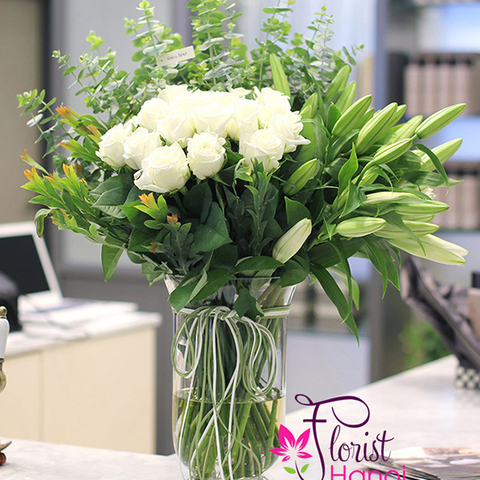 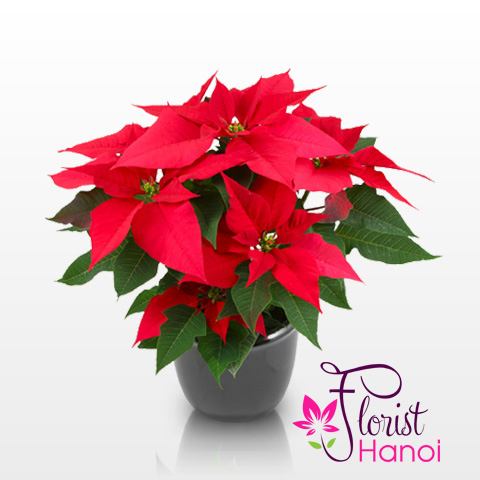 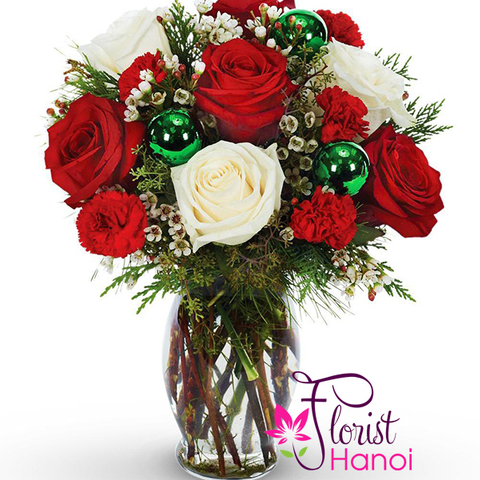 Christmas flowers are sure to bring out the holiday spirit it anyone. 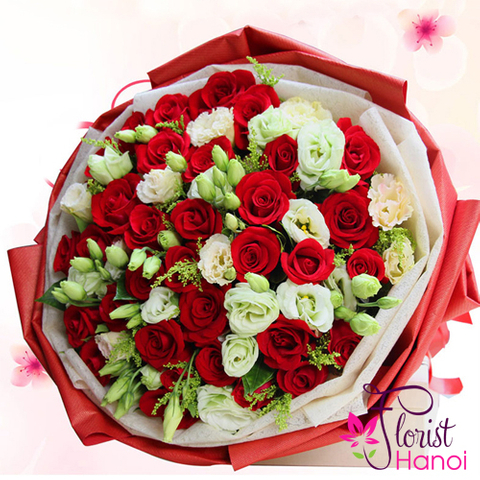 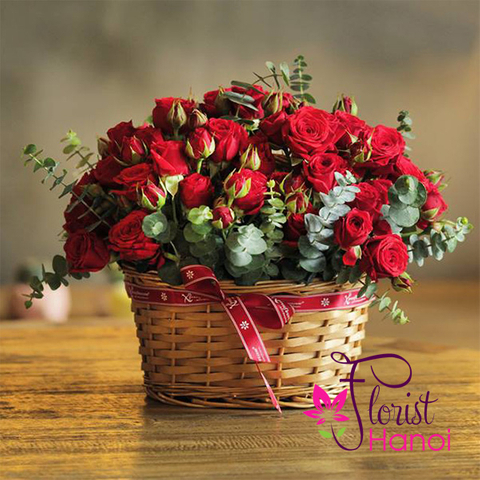 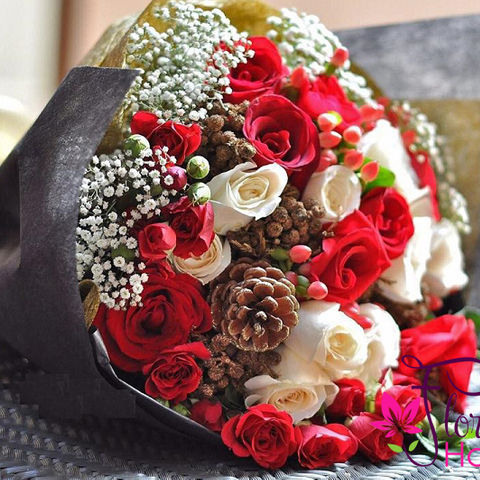 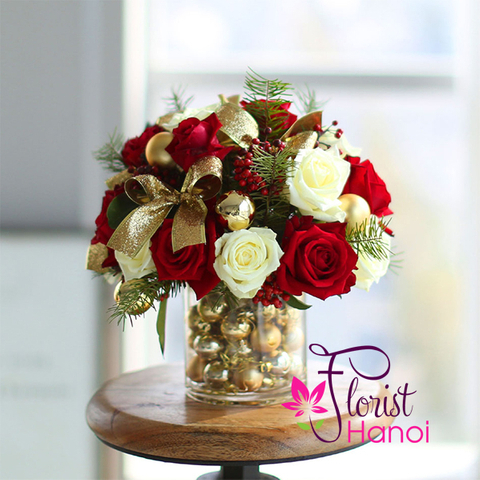 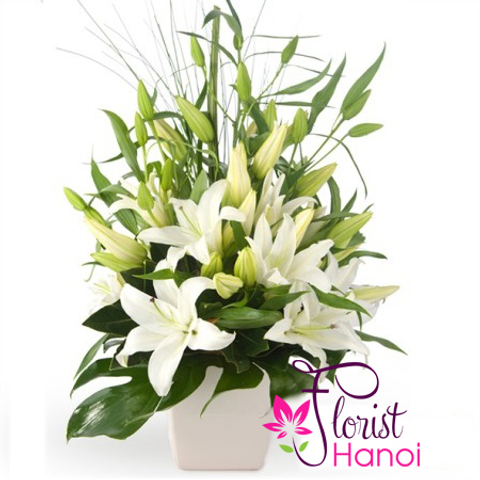 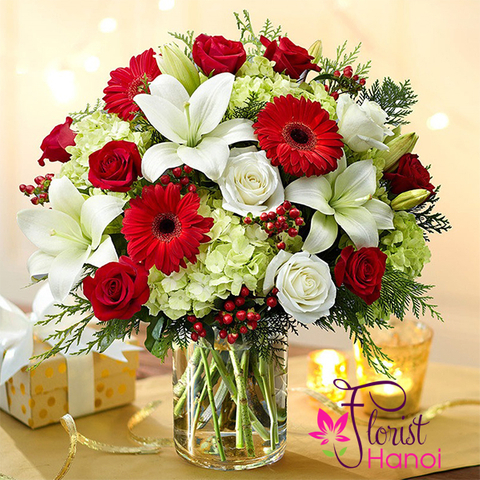 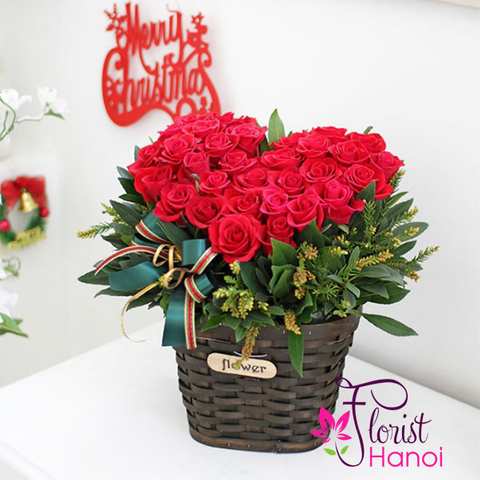 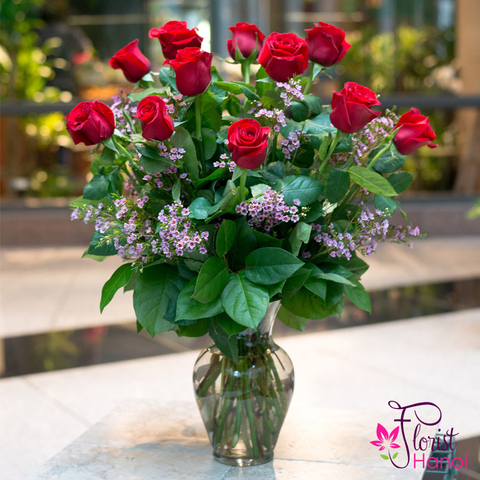 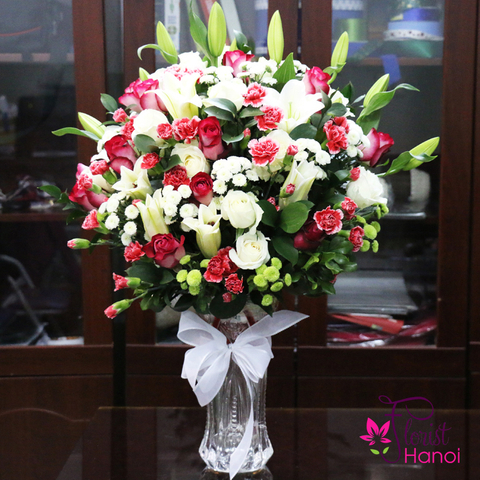 Our Christmas floral collection is arranged by hand with traditional blooms for this time of the year such as: red Christmas roses, lilies, orchids, red poinsettia, carnations, plants. 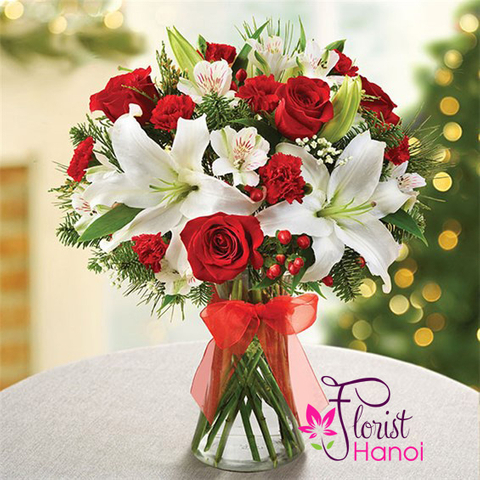 Send flowers and make anyone's Christmas merry. 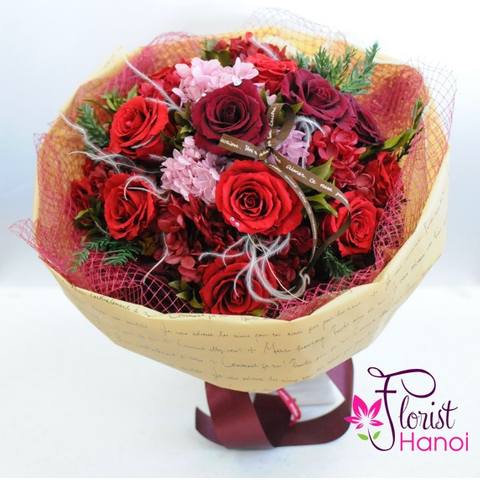 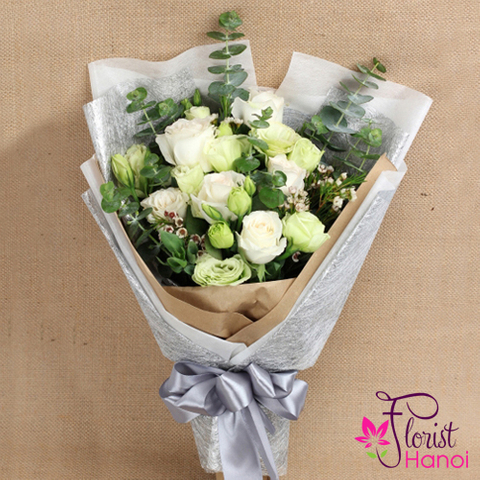 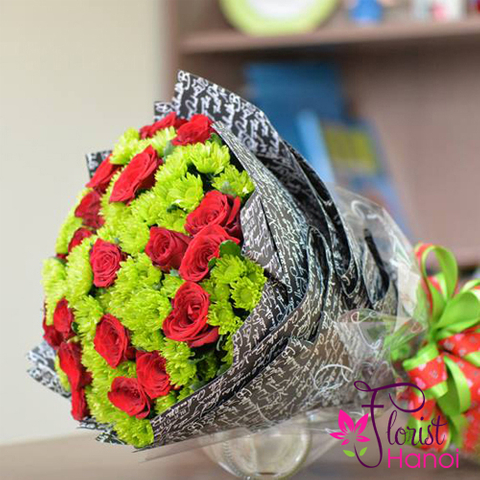 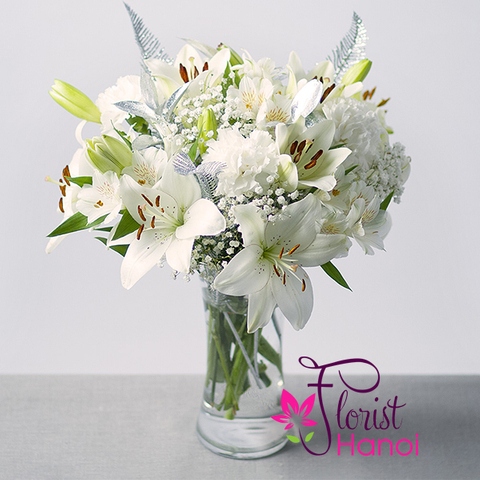 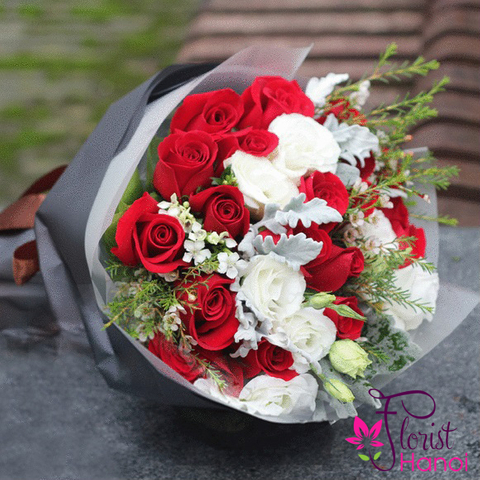 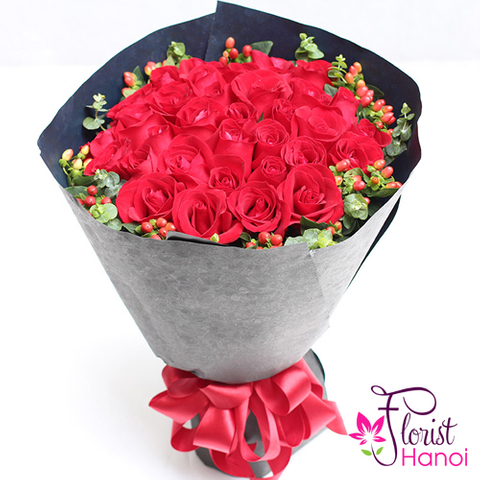 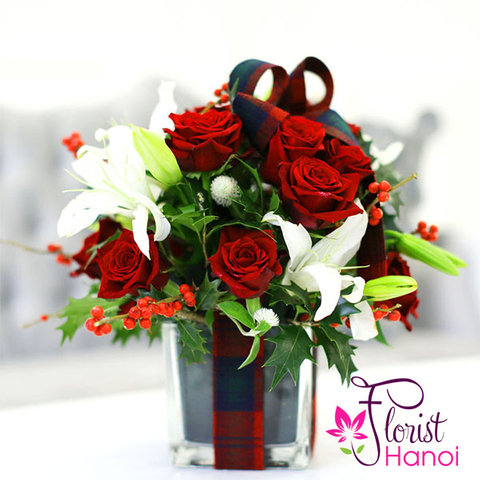 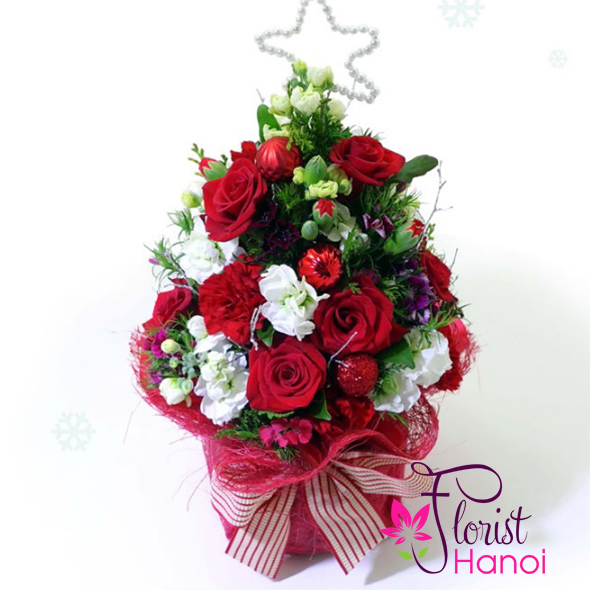 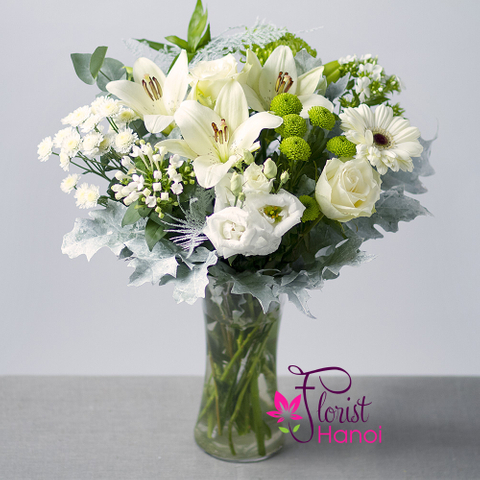 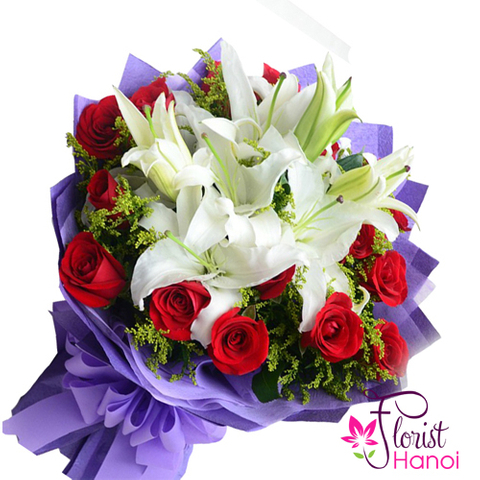 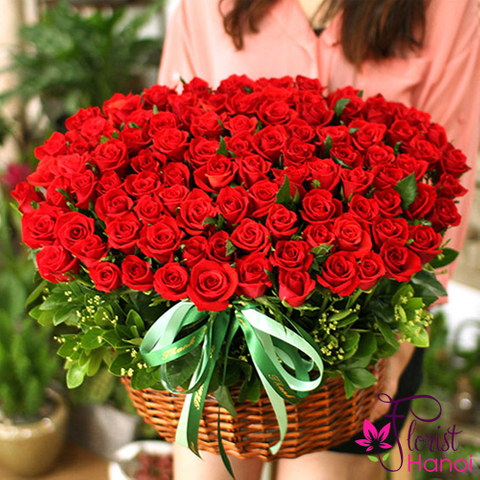 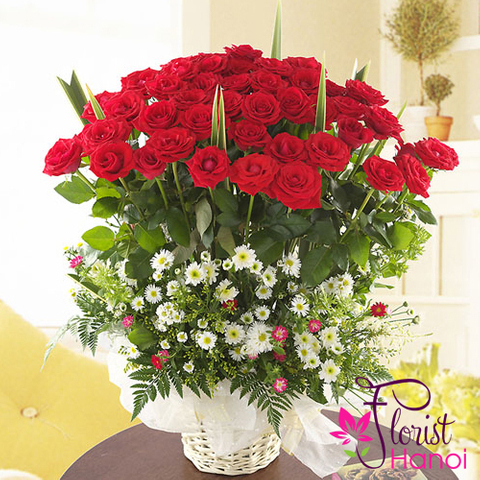 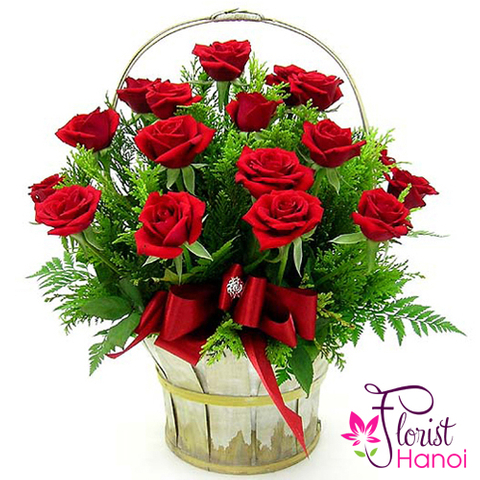 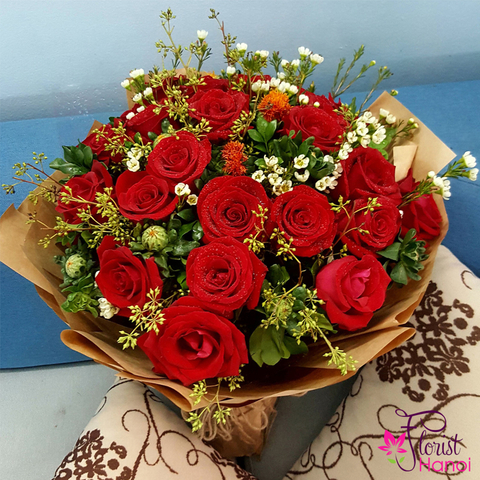 Our Christmas flower delivery offers a selection of bouquets for delivery same day.